Where in Manchester are Oasis from? Will Liam Gallagher‘s new album stop the band reuniting? The Gallagher brothers both have albums pencilled in for a 2017 release and “Oasis Reunion” is looking less and likely by the minute. Liam accepted the Best Brit Album of the last 30 years at the 2010 Brit Awards on behalf of the band, but his appearance is best known for thanking his bandmates and not older brother Noel in his speech. Yes, he is naturally left-handed but plays the guitar right-handed. 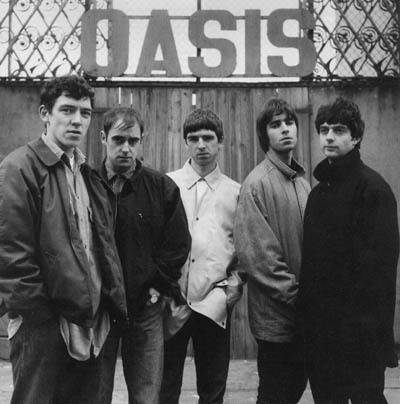 Who wrote the songs for Oasis? Noel wrote every original track until 2000. Liam also wrote a few tunes, including Songbird and I’m Outta Time. 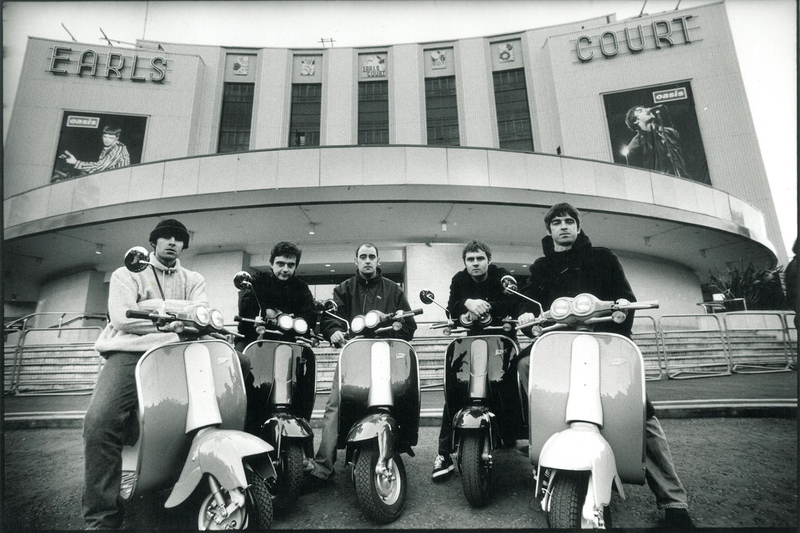 Will Oasis ever reunite, with both Gallagher brothers? The director of Supersonic documentary, Matt Whitecross, says they will and former member Bonehead says he’d be bang up for it.